Portugal’s mutual bank Montepio and association Acredita Portugal have launched the 9th Believe in Portugal Entrepreneurial Competition. Applications to enter the competition will run until 17 February. 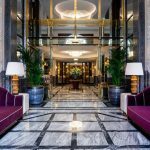 Organised in tandem with the Acredita Portugal Association has helped over 80,000 business projects that have an annual turnover of between €655,000 and €1,4 million. Of these companies helped by the project, around 20% are still active and represent between 0.34% and 0.73% of national GDP. Some 90% have achieved a turnover level without credit. 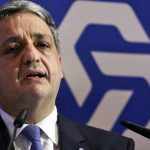 The idea for the competition began in 2008 when the President of the Acredita Association, José Miguel Quimado argued for the need to “overcome the psychological crisis that was affecting Portugal”, a crisis that was as serious as the actual economic crisis that began at that time. He joined forces with a group of college friends and decided to create the association Acredita Portugal (Believe Portugal). This was followed by the 1st Entrepreneurial Competition from Acredita Portugal where 700 entrepreneurial ideas were submitted. Since then the competition has grown and the 8th edition saw 11,000 applications. 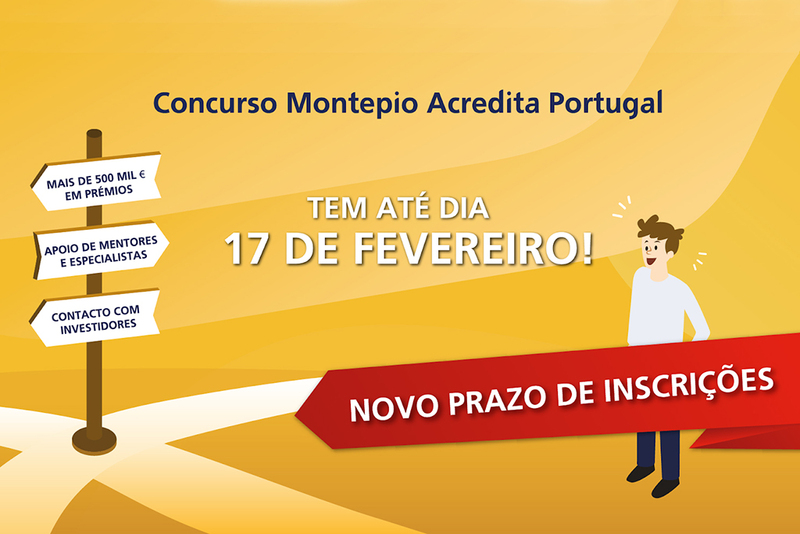 The Montepio/Acredita Portugal competition is aimed at those who have a good business idea but don’t know where to start. Applications are free and previous entrepreneurial experience is not mandatory.